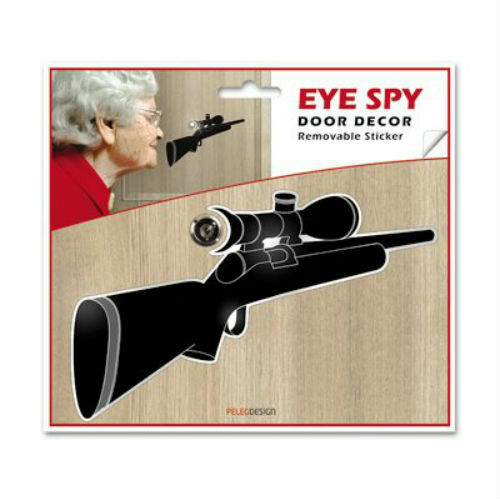 Eye Spy Door Sticker - Gun Rifle - N.O.D. Bottle opener, scraper, ruler, small screwdriver, nail file, box opener, serrated knife - all combined in this tiny hair clip! 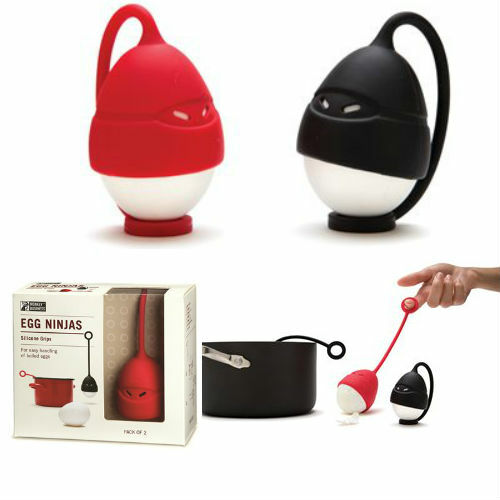 Egg Ninjas - Boil your eggs safely and with ninja style!